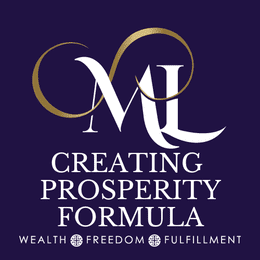 "Millen’s Create Prosperity Formula training, was full of great tips, and fun creative ways to explore my relationship with money. Her generosity of time & presence created a supportive and engaging atmosphere. The structure she provided led me from a standstill with my finances, to knowing what my next steps are, and to feeling optimistic, inspired and encouraged about the possibilities I can create for my future"
"I loved the way Millen Livis helped to make this practical. Since working with Millen and especially this programme, I have been enabled to empower my thinking, empower myself and to start walking into being a money amplifier. I can now own my life of significance and feel it as I begin to work on it. Thank you for your loving support Millen. It has changed my world. I truly appreciate you and the value you have added to my life."